Whale watching boats are an unexpected -- and huge -- threat to whales, according to new data from the International Whaling Commission. Whales are more likely to be hit by whale watching vessels than any other type of ship, the research shows. The dataset, which runs from runs from 1885 to 2010, shows that whale watching vessels are the number one threat, followed by large yachts and then naval vessels and ferries. Whale-watching vessels were highest for injuries, naval vessels were most likely to cause death. The U.S. leads the pack for these type of collisions -- the country's number of collisions was fives times higher than the second highest country, Australia. And fin and humpback whales (both species are endangered in at least some areas) were the most likely to be struck. Mark Read, the Great Barrier Reef marine authority's conservation manager, told the Guardian that whale watching can be a great opportunity for tourism -- if done right. "But given the growth in recreational vessel registrations and the popularity of commercial whale watching, it's becoming increasingly important for people to abide by approach distances," he said. 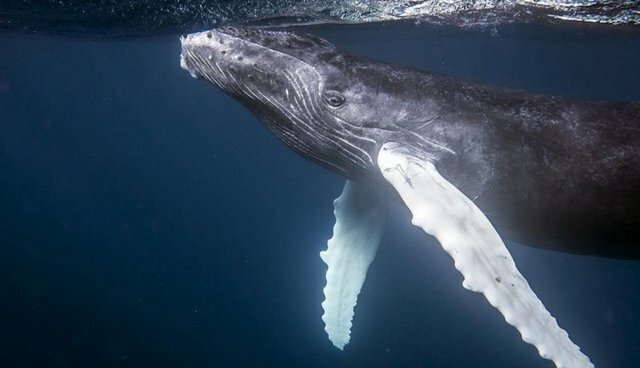 "Vessels need to stay more than 100m [328 feet] away from a whale, while in the Whitsundays whale protection area the distance is 300m [984 feet]." To learn more about how to responsibly whale watch -- and find companies that do it -- visit Whale Sense (U.S.) and Whale Watch International.